ZTE has introduced a new smartphone under the ‘Blade’ series, namely the ZTE Blade D Lux. The handset is available in Vietnam and Singapore priced at VND 3,890,000 (roughly Rs. 11,600) and SGD 239 (roughly Rs. 11,100). The device will be sold by M1 carrier in Singapore. 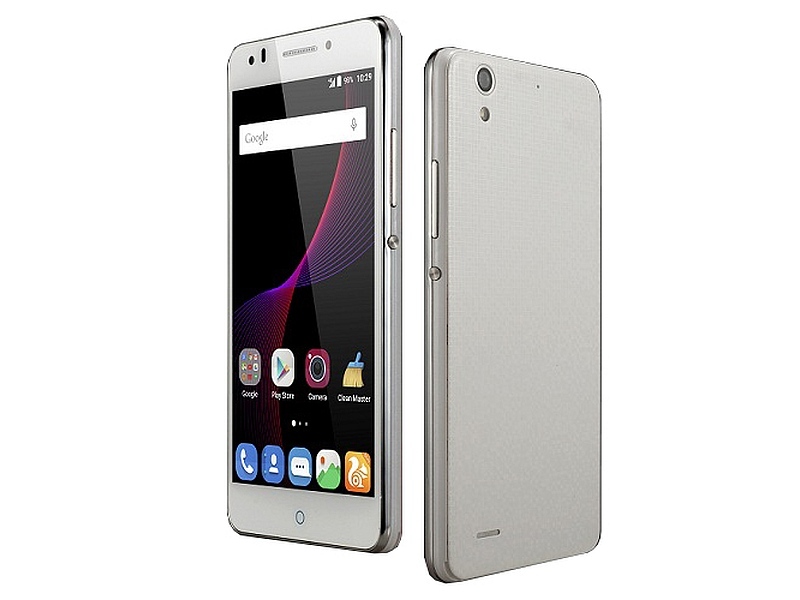 The dual-SIM supporting ZTE Blade D Lux runs Android 5.1 Lollipop out-of-the-box and features a 5.5-inch HD (720×1280 pixels) resolution display with 2.5D Corning Gorilla Glass coating. It packs a quad-core Qualcomm Snapdragon 410 SoC clocked at 1.2GHz, under-the-hood, clubbed with 2GB RAM and Adreno 306 GPU. The smartphone houses 16GB inbuilt storage, which can be expanded via microSD card (up to 64GB). The Blade D Lux sports a 13-megapixel rear camera along with a front-facing 8-megapixel camera. It is backed by a 3000mAh battery. 4G LTE, Wi-Fi, Bluetooth, GPS and Micro-USB connectivity options are also included. ZTE last month launched its Blade A1 in China. Most of the handset specifications match the ZTE Blade D Lux mentioned above. The smartphone however, features a smaller 5-inch display, runs on a 64-bit octa-core MediaTek MT6735 processor clocked at 1.3GHz, and is backed by a smaller 2800mAh battery. The company also launched three Android 5.1 Lollipop-based mid-range handsets, namely the Blade X3, Blade X5, and Blade X9 in November last year. It also unveiled its Blade S7 smartphone, which the company touts is ‘the perfect smartphone for selfie lovers’ and is ZTE’s bid to cash in on the popular selfie trend in the market. It features a 13-megapixel front-facing and rear cameras, both with LED flash support. The company at CES 2016 earlier this year launched two new smartphones in the US – the Grand X 3 and Avid Plus.